The Supreme Court has awarded a cost of GHc 6,000.00 against embattled businessman, Alfred Agesi Woyome, in the GHc 51.2 million judgment debt case. This was after a three-member panel of judges presided over by Justice Julius Ansah dismissed an application for review filed by lawyers for Woyome to overturn the decision of a single judge. 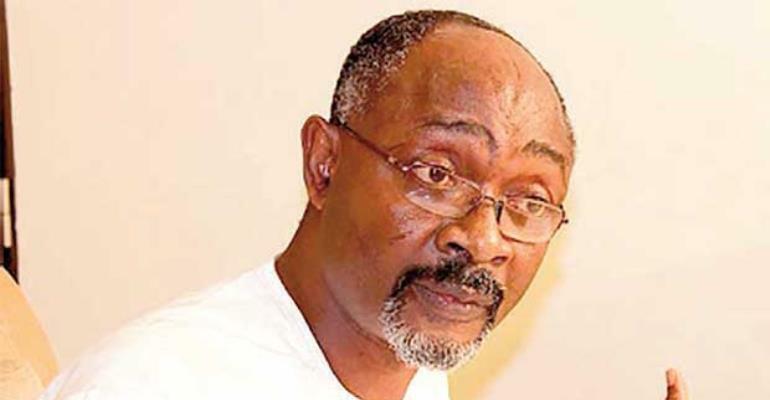 Woyome’s application for review was challenging the decision of Justice A.A Benin. Justice Benin had overruled an objection by Woyome’s lawyer that the case against his client should have commenced from the High Court to afford them the opportunity to appeal in case it goes against them. But the review panel in a unanimous decision, dismissed the applications. Deputy Attorney General, Godfred Yeboah Dame, had in the past prayed the court to award cost in favour of the state against individuals and lawyers who come before it with ‘frivolous’ applications to serve as deterrent. Mr. Dame subsequently prayed the court to award cost of GHc10,000.00 against Mr. Woyome having lost the application. Stephen Sowah Charway who held the brief of Osafo Buabeng, Counsel for Woyome, prayed the court to disregard the prayer for the award of cost as he believed Mr. Woyome was exercising his constitutional right in the matter. When reminded that his client acting on his constitutional right cannot be grounds to dismiss the award of cost, Mr. Charway told the court his client will offer GHc1,000.00. Justice Yeboah however, awarded a cost of GHc 6000.00 against Woyome.